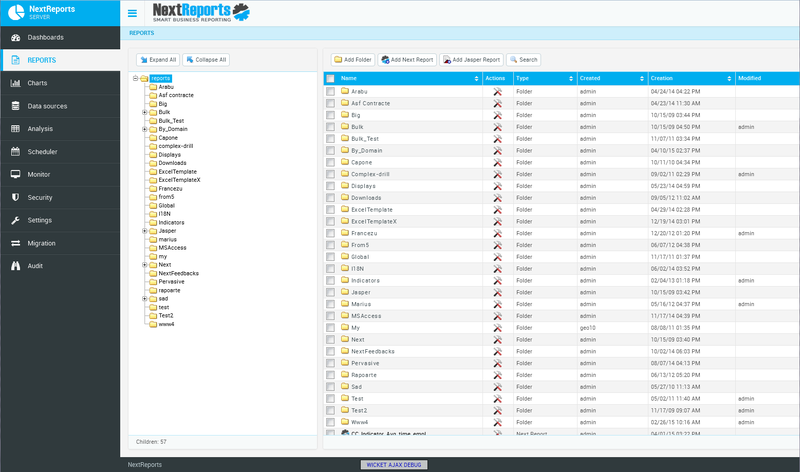 NextReports Server will have a new user interface and Santa is working very hard to it. 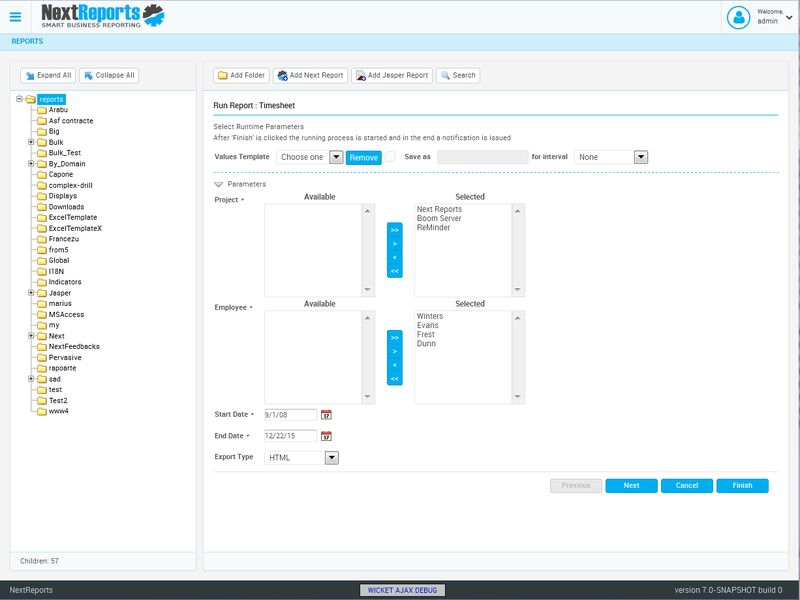 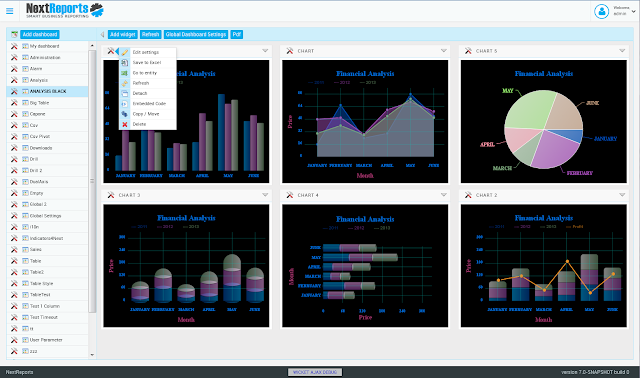 The new UI uses Bootstrap and brings many improvements in how the entire layout is created and shown to users. 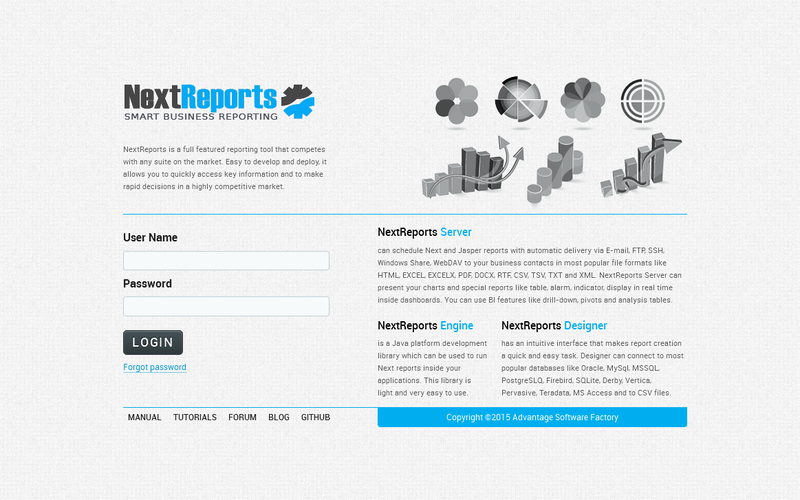 Because changing the UI was a big step it wasn't time to release a new version of NextReports this year. So, instead of an awaited 8.3, a new version 9.0 will be released in January. Merry Christmas and A Happy New Year to all NextReports users!